The Tree-Pod is a good tool for working with your laptop as a desktop. 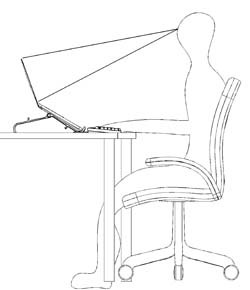 In the low position your laptop screen will be rised more than 10 cm (4 inches), so you can sit straight. As with a normal monitor your optimal viewing angle is 15 degrees down. Your eyes are with a good chair at 1.30 meter (four feet and three inches) high. The distance to your screen should be more than 50 cm (about eight inches). Do think about a good chair with arm rest, that supports your body! Besides that you'll need a separate keyboard if you'll work a lot on your laptop keyboard. There are many websites that will provide you with information about ergonomics or human factors, but remember the figures are only average figures. If you are tall or small, you'll need to adapt your chair and table height to your comfort, with your back fully supported and your feet flat on the ground (with feet rest). 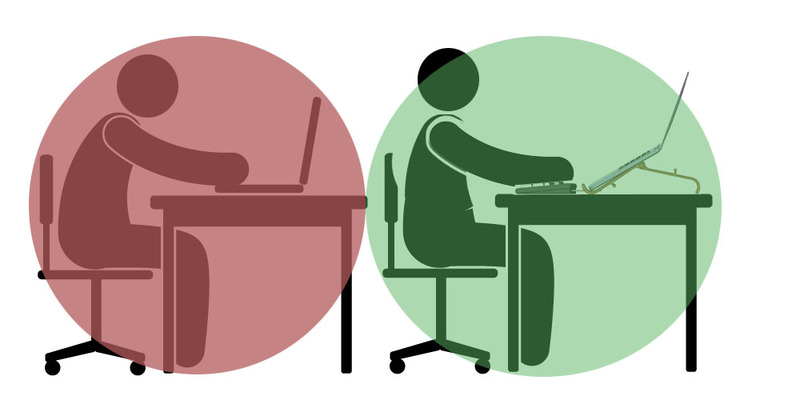 Don't work too long in the same posture and change between sitting and standing. 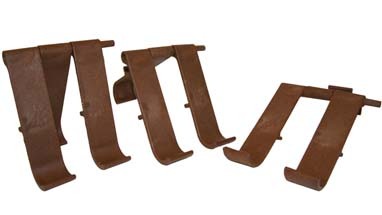 Basic Laptop riser is ideal for working on your desktop. Presentations show off fine in a higher position. 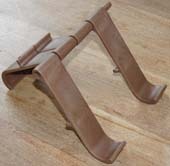 Just rearrange the Tree-Pod results in a nice stand for your Tablet. Books, telephones, or? 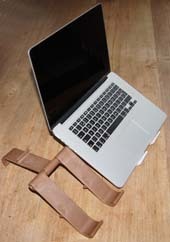 Use four legs for your heavy laptop. Products are made of 100% bio-based materials.